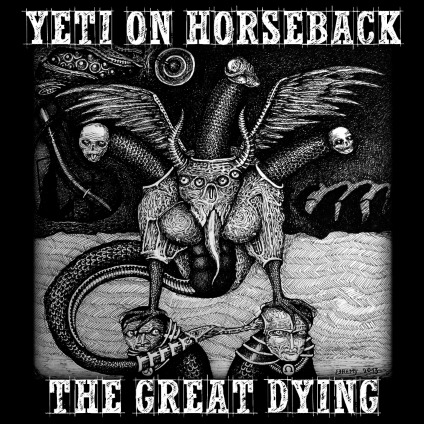 Hailing from London, Ontario, Yeti on Horseback live to forge a sound as unique and original as it is lethal and intoxicating. 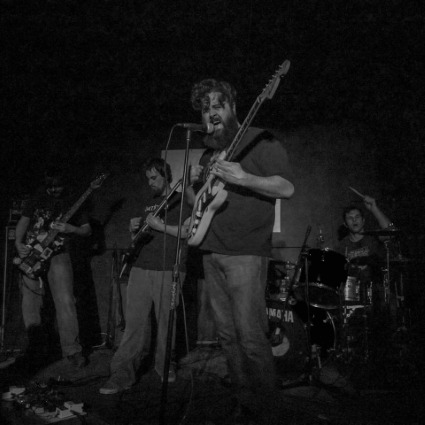 Their misanthropic sludge is laid over a musical foundation of soul-crushing riffs that flow freely from their dedication to all that is heavy. They aim to keep their sound wretched through the annihilating atmosphere and visceral lyrics they inject into every track.